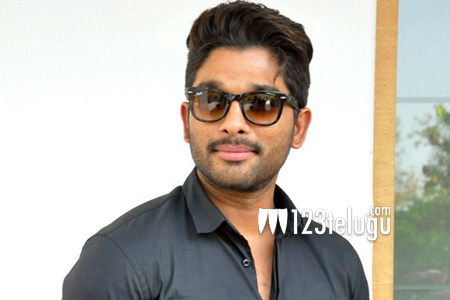 Allu Arjun to act in a bilingual? It is already known that Allu Arjun’s Sarainodu under Boyapati Srinu’s direction is progressing at a brisk pace. Although, information about his future projects is sparse, Allu Arjun might be seen in a bilingual flick under N Lingusamy’s direction. If the latest gossip is to be believed, the stylish star has apparently heard the script and is quite keen on doing it under his home banner, Geeta Arts. For now, these are mere speculations and an official announcement is yet to be made. Meanwhile, Sarainodu is slated to hit the screens on April 22nd.